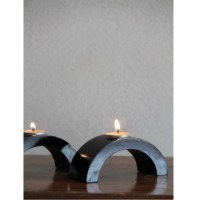 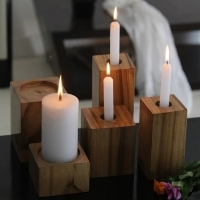 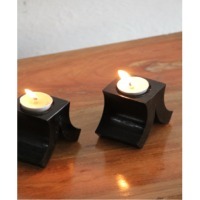 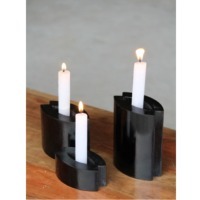 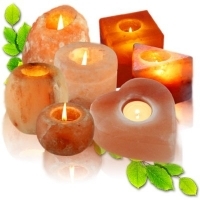 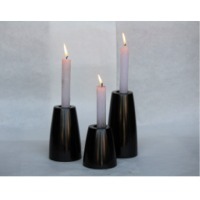 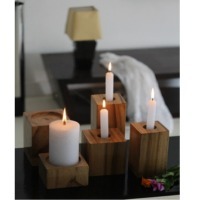 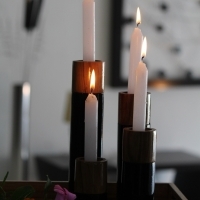 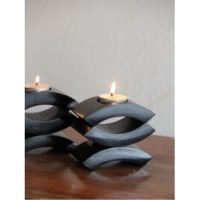 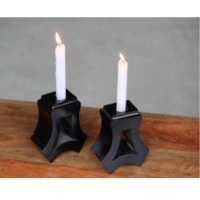 Browse candle-holder suppliers by country and region. 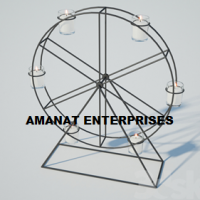 Short on time? 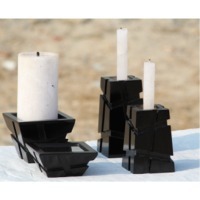 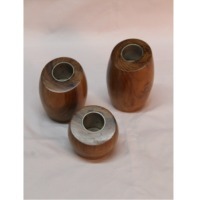 Let candle-holder sellers contact you. 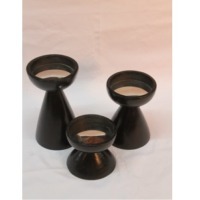 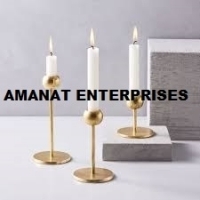 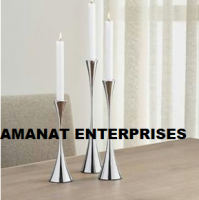 Candle Stand: We can manufacture Iron , Brass, and Aluminium Candle stand of good quality and competitive prices. 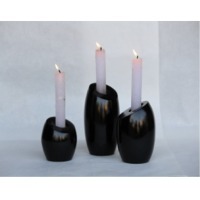 8 10 12 Different product Quality available. 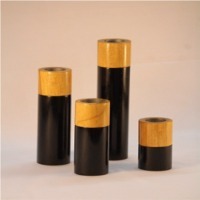 Supply the most suitable grade according to customer requests."